Introducing the basic concepts of alchemy, Jung reminds us of the dual nature of alchemy, comprising both the chemical process and a parallel mystical component. He also discusses the seemingly deliberate mystification of the alchemists. 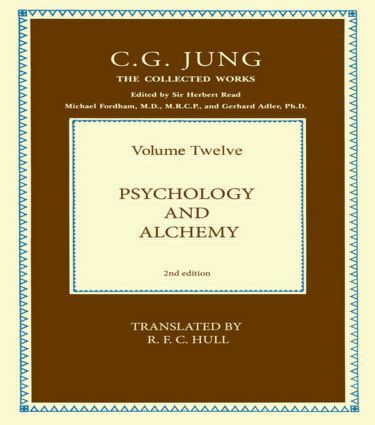 Finally, in using the alchemical process as providing insights into individuation, Jung emphasises the importance of alchemy in relating to us the transcendent nature of the psyche.